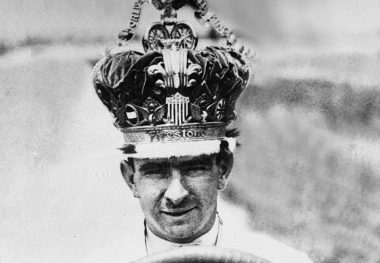 BOB BURMAN tested cars for Buick as early as 1903 and ranked among the nation’s top drivers from 1906 until his death in a 1916 accident at Corona, California. 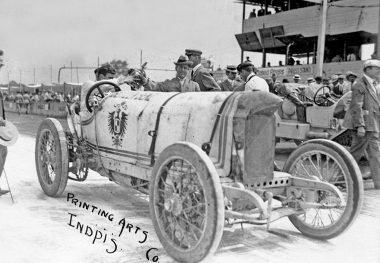 He competed successfully in most of the major championship events on all types of race courses, including the board tracks at Chicago, Illinois, and Sheepshead Bay, Brooklyn, New York. 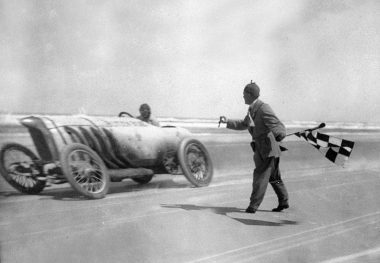 However, he gained his greatest fame in a series of record runs, 24-hour events, match races, and exhibition appearances against such rivals as Barney Oldfield, Ralph DePalma, Earl Cooper, and Louis Disbrow. 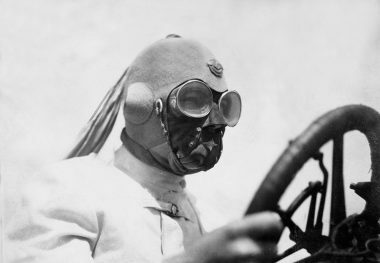 In April 1911, on the sands at Daytona Beach, Florida, Burman shattered Oldfield’s land speed record by more than ten miles an hour by averaging 141.732 for the measured mile at the wheel of the same Benz racecar Oldfield had driven to set a record a year earlier. 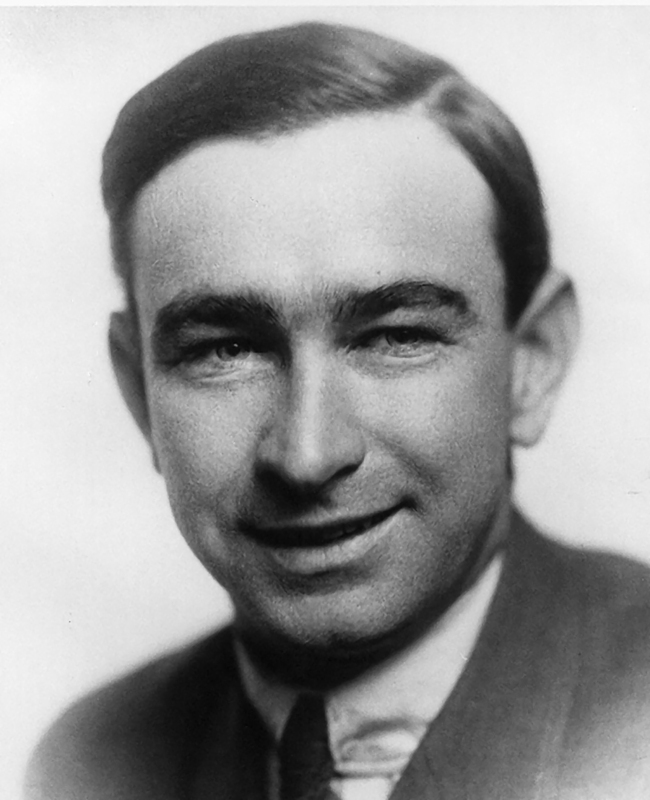 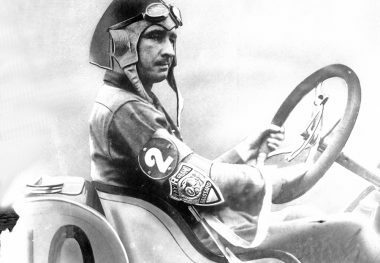 He drove in the first five Indianapolis 500 races, leading 41 laps of the 1913 race and finishing sixth in 1915. 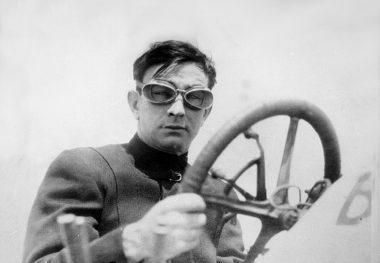 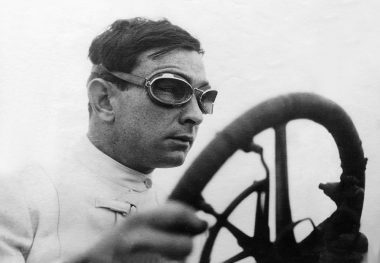 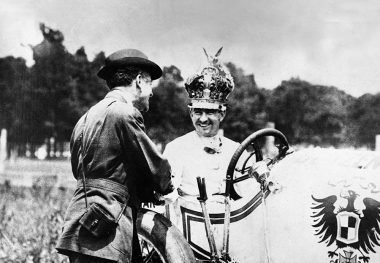 In 1910, he finished third in the American Grand Prize race at Savannah, Georgia.